Looking to purchase a quilting machine? Need service or support for your Gammill? Let us help! 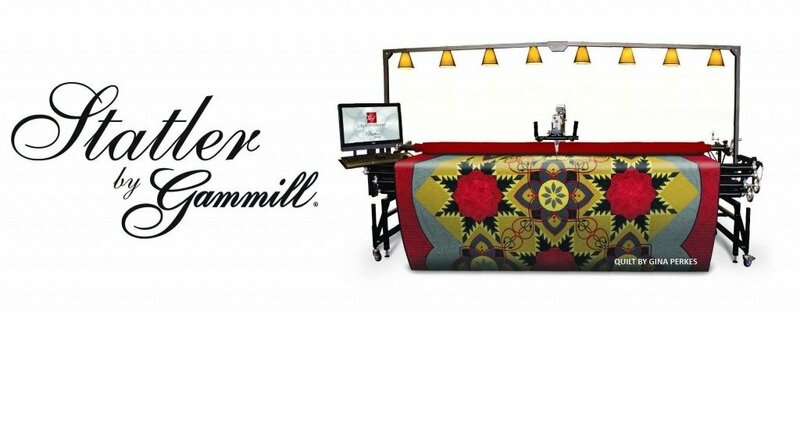 Wildflower Quilting is a Gammill Quilting, Inc. sub-dealer for Gammill Midwest.  Visit the shop to watch our Statler work it's magic! We carry basic Gammill supplies and parts as well as longarm supplies including thread, pantographs, batting and more.